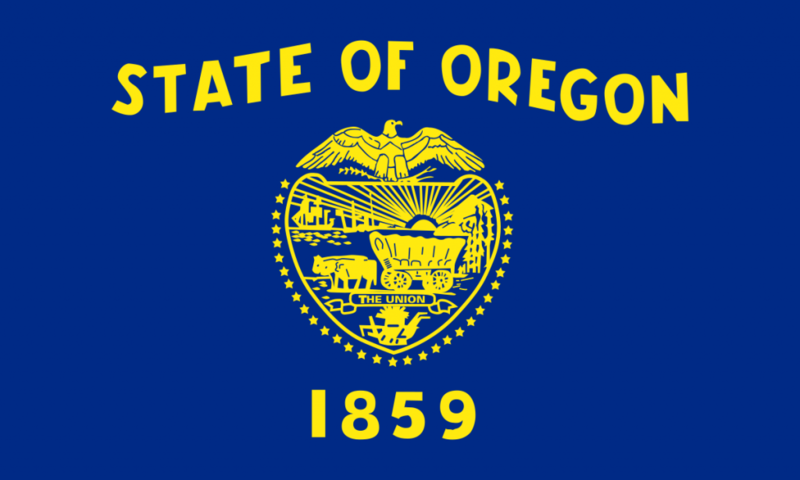 What Changed for Oregon Contractors? Contractors and subcontractors performing work on public jobs above $100,000 now must obtain a $30,000 surety bond in Oregon. As of June 14th, 2017, the bond is required by the Oregon Construction Contractors Board. The bond requirement ensures that contractors/subcontractors will provide payment to any laborers who performed work on their jobs.